For the third year in a row, Insurance Business Canada surveyed hundreds of brokers across the country to find out what they expect of their carrier partners, how well carriers have met those expectations over the past year and how they can do better in the year ahead. Brokers were asked to rate their carriers on 10 different aspects of their service on a scale from 1 (poor) to 10 (excellent). Their responses indicate that carriers have been through a rather challenging year. While 17 carriers achieved five-star status by scoring an average of 8 or greater in at least one category, that’s quite a drop from the 21 carriers that received the honour in 2017. 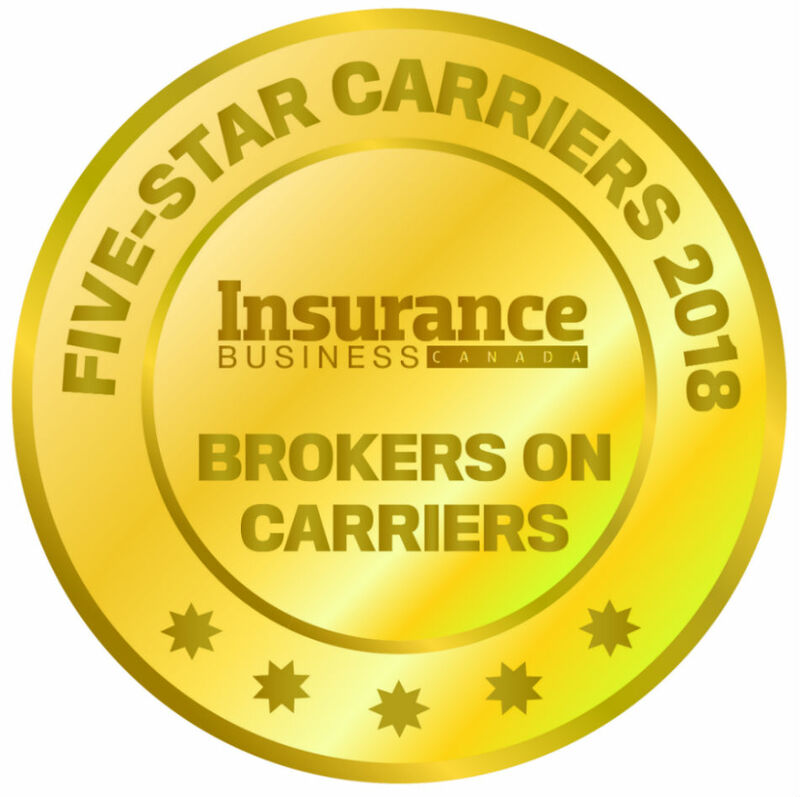 In addition, only three carriers earned the right to be named an All-Star Carrier by receiving five-star rankings in all 10 categories, compared to the six that made the list last year. Carrier performance dipped slightly in a number of categories this year. Commitment to the broker distribution channel took the biggest hit, dropping half a point compared to last year’s score, possibly due to carriers’ moves to grow their consumer-direct channels. However, carriers were still able to boost their performance in terms of their claims processing services and the range of products they offer, and they were consistent with 2017 in terms of quick quotes and reputation and financial stability. Read on to find out exactly what brokers had to say.